Acupuncture, Chinese Herbal Medicine, skincare and beauty facials are used together for the treatment of dermatological and skin complaints. Diet and lifestyle changes are also discussed during the treatments to further improve the skin condition. A course of acupuncture treatments along with other complementary therapies may be needed to treat the skin. 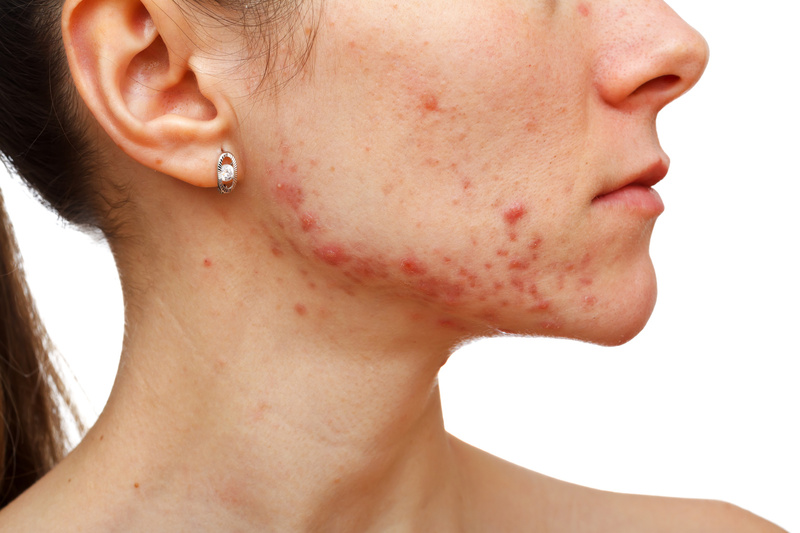 Skin complaints are a very common condition which many people seek help for. Patients usually seek alternative or natural therapies when Western drugs such corticosteroids do not work or cause unpleasant side-effects. With the right diet and lifestyle advice, acupuncture and Chinese Herbal Medicine, there is usually an improvement in skin without the side effects of conventional drugs. All patients will receive individualised and comprehensive information on diet and lifestyle advice to assist with their skin and health concerns.